The AFP's role is to enforce Commonwealth criminal law, contribute to combating complex, transnational, serious and organised crime impacting Australia's national security and to protect Commonwealth interests from criminal activity in Australia and overseas. 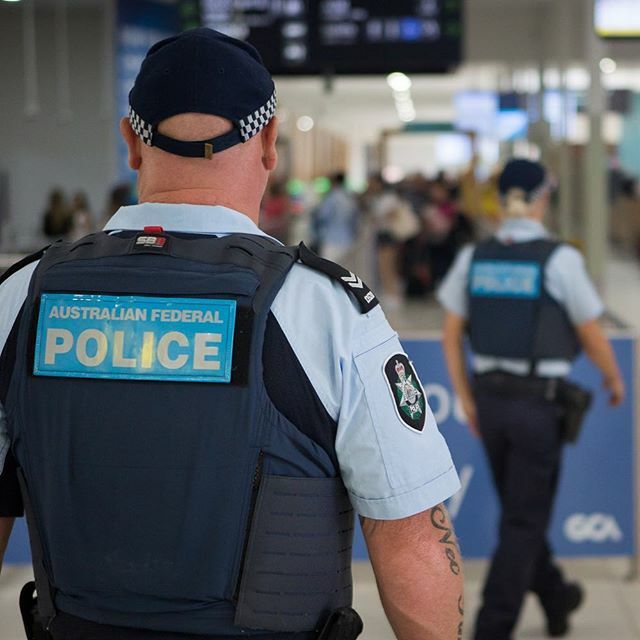 The AFP also has responsibility for providing policing services to the Australian Capital Territory and Australia's territories, including Christmas Island, Cocos (Keeling) Islands, Norfolk Island and Jervis Bay. The AFP works closely with a range of other law enforcement and government agencies at state, territory, Commonwealth and international levels, enhancing safety and providing a secure regional and global environment.